NEW ORLEANS, Louis., 2016-Dec-27 — /EPR Network/ — The artist of hip hop known as Ty$on has released his latest LP rap record, “Purgatory.” The album has been proudly published as an independent release without the direction of the corporate music industry. 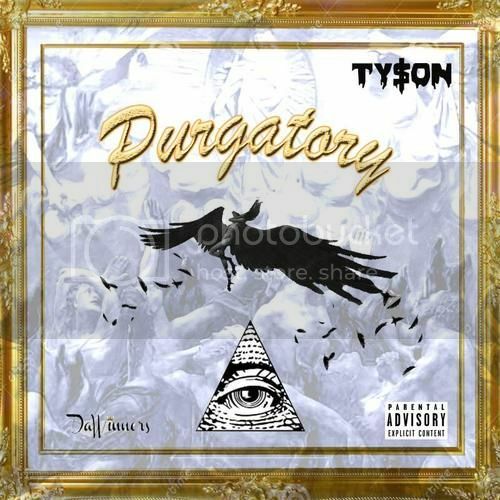 “Purgatory” by Ty$on has been distributed online via Spinrilla.com and is hosted by DJ Ace Boogie Nola. Featuring elements of old-school, dirty south and cutting-edge American hip hop for a heavy hitting style that is all his own, “Purgatory” by Ty$on is the newest reason for music fans to acquaint themselves with this original musician from New Orleans.